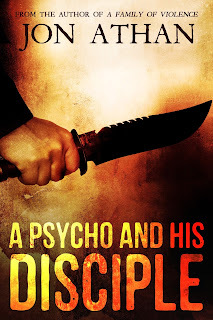 Jon Athan: Writing Updates for August 2016 — "A Psycho and his Disciple" is available for pre-order! 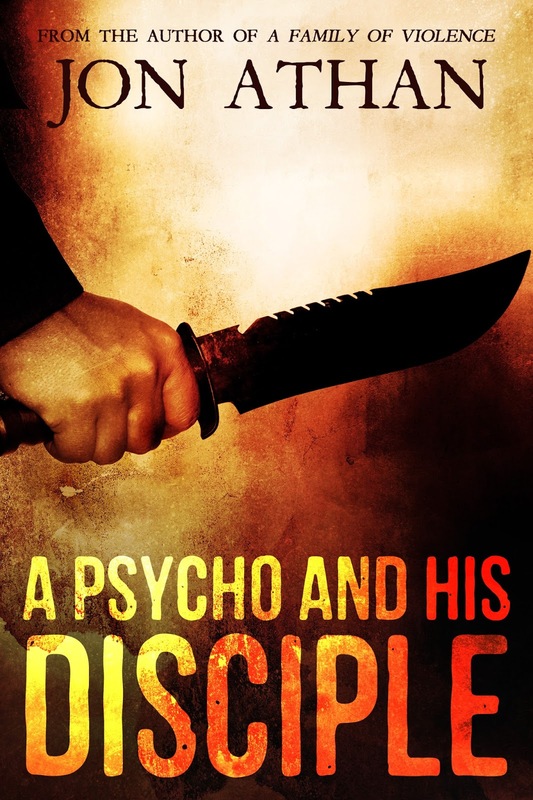 Writing Updates for August 2016 — "A Psycho and his Disciple" is available for pre-order! Hello, readers! So, Captives and Captors is out now. You can buy it for $2.99 or read it for free using your Kindle Unlimited subscription. Thanks to everyone who has supported the book. Sakuya's Wrath, my upcoming sci-fi/fantasy book, is still set to release on September 9th. You can pre-order it now or wait — it's up to you! And, yeah, those are my shameless plugs. Now, let's get into some updates. After A Psycho and his Disciple releases in October, I will be releasing another science-fiction book in November — at least, that's the plan. This new science-fiction book is heavily inspired by films like Blade Runner. The story follows a police-produced android who is sent into enemy territory to capture a group of deviant droids. I like to believe it is a provocative narrative, reflecting society today despite taking place in the future. Of course, you will be judge of that. Still, I hope you give it a shot. Look out for an official announcement in late September or early October. What else am I working on? Well, I have a surreal dystopian horror novel planned for December. That book will surely offend some people, but I refuse to comprise. It's disturbing, but with reason. I've already planned the first quarter of 2017, too. You can expect a body horror novel, a novel inspired by Stephen King's It, and another horror novel inspired by Silent Hill — the last one takes place in a mall! I'm very excited to share these books, I just need a little more time. Anyway, thanks for reading my books and this monthly blog post. I genuinely appreciate it. If you have any questions, leave them in the comments below or Tweet me. Available October 9. 2016! Pre-order now!